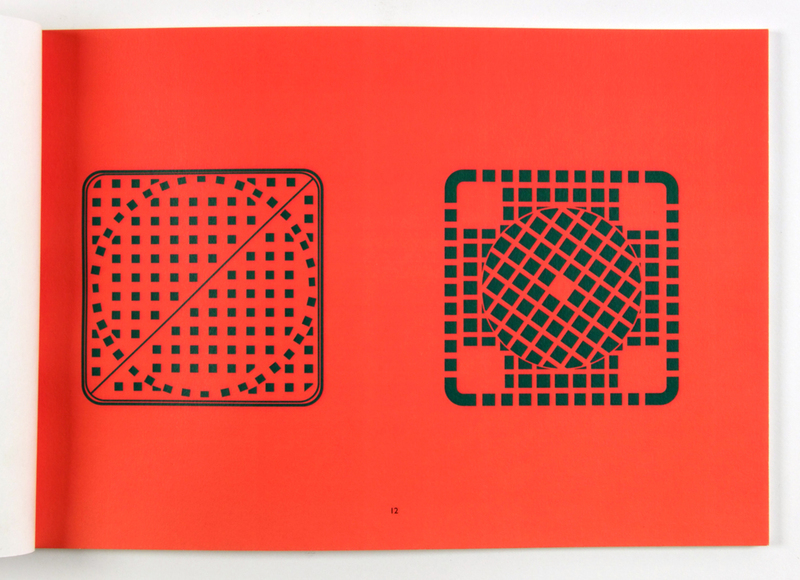 Haohao has always been fascinated by pattern repeats on Manhole cover, this project was a self-initialised project that visually intended to re-introduce the pattern repeat design on the manhole covers around London. 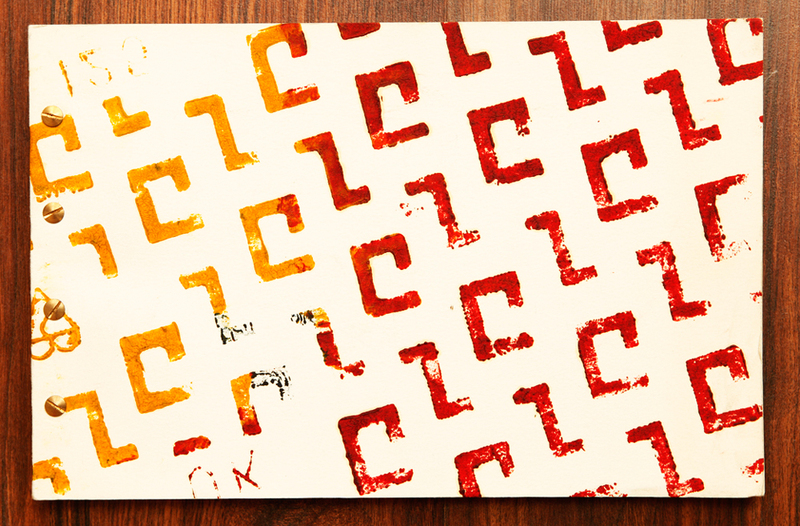 A daily object like this we see every day, with such rich and symmetrical pattern designs is rarely paid much attention by public. 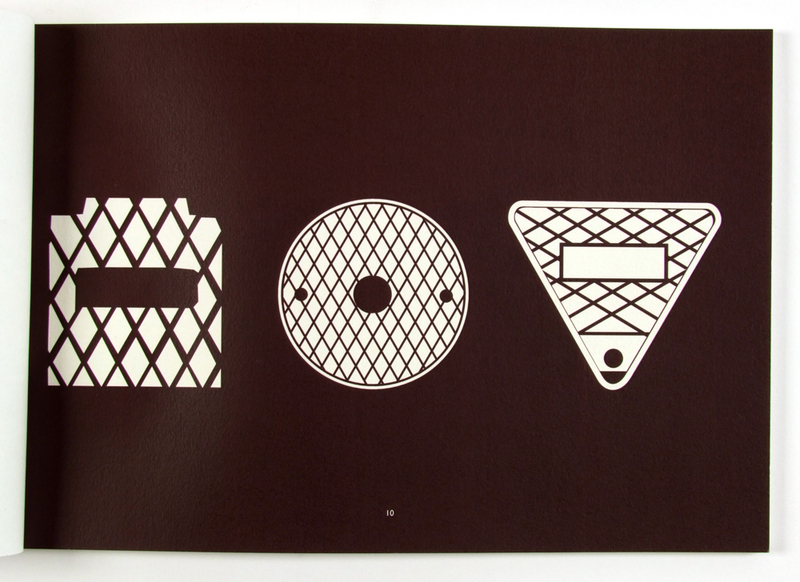 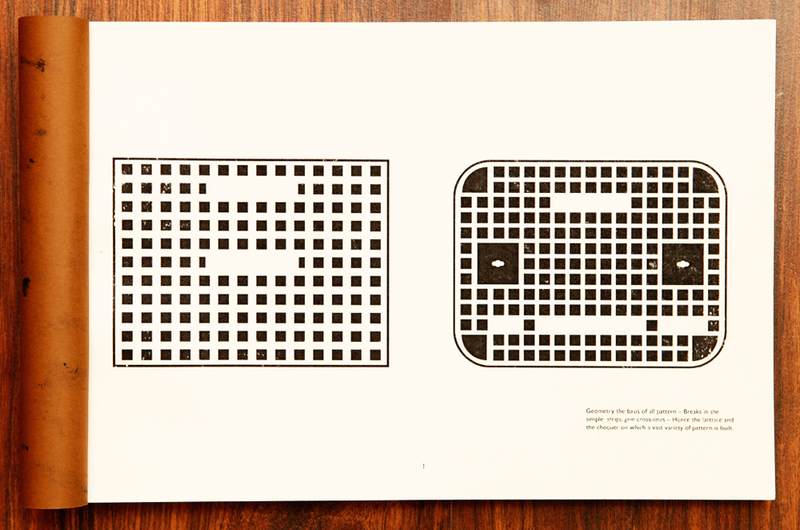 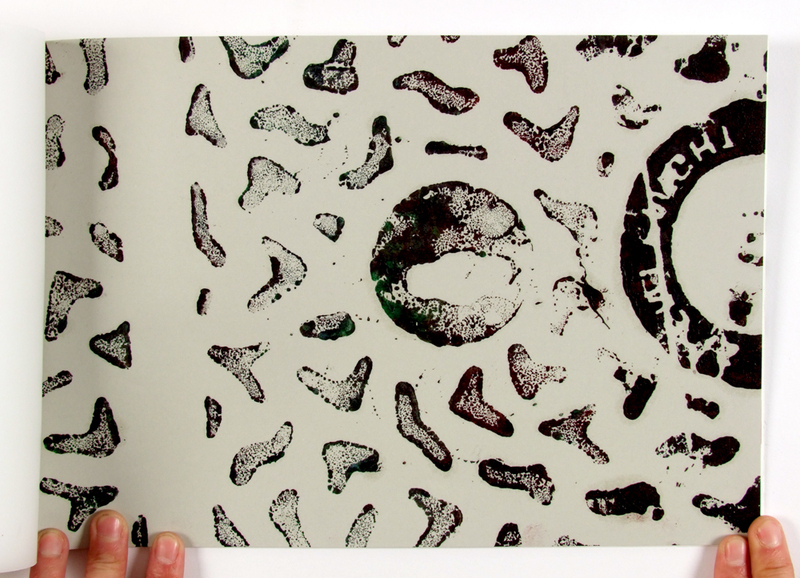 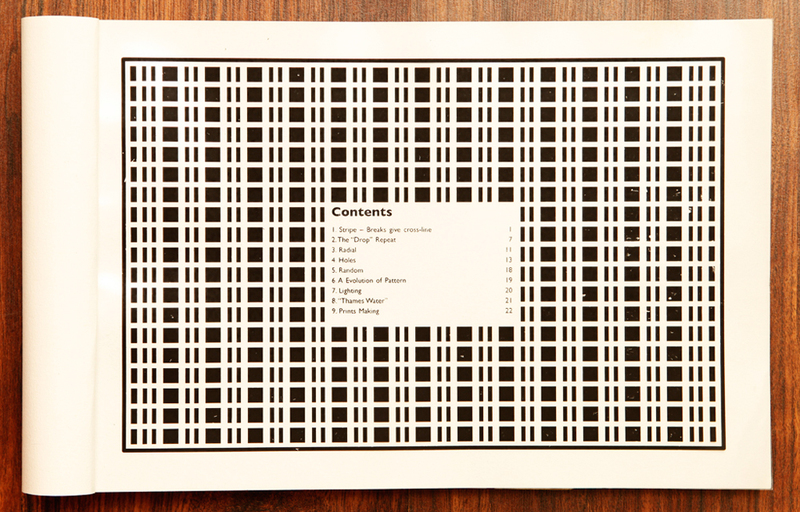 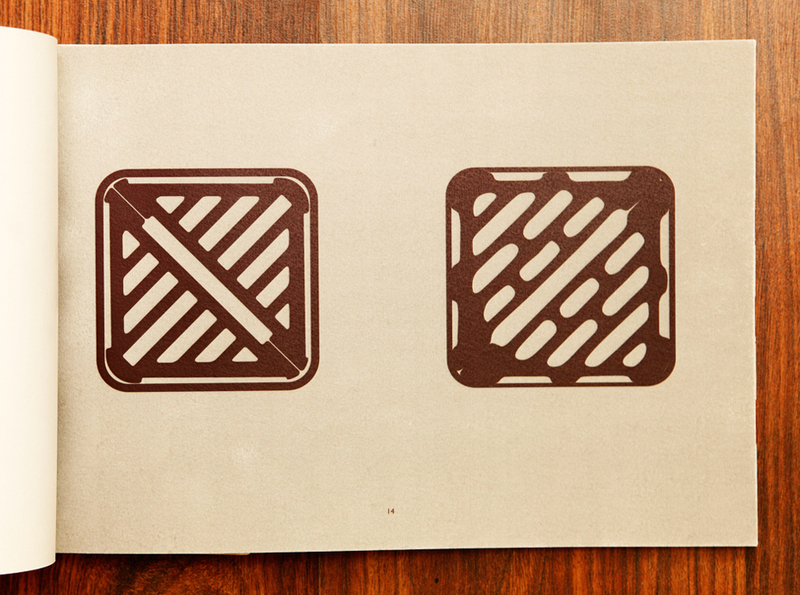 This booklet was designed to collect all the beautiful manhole cover patterns. 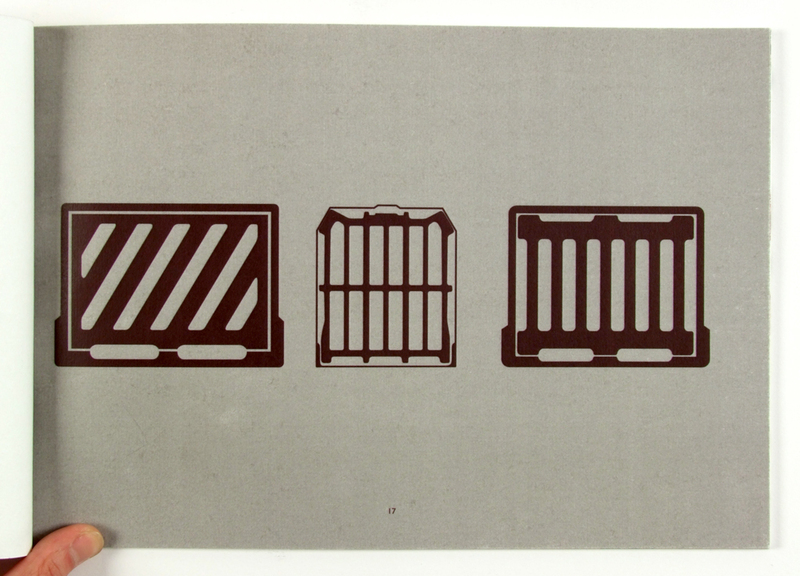 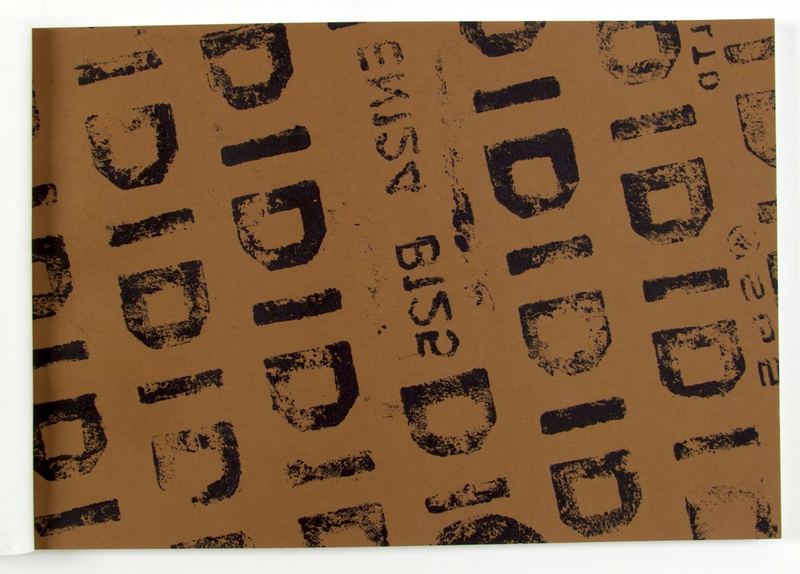 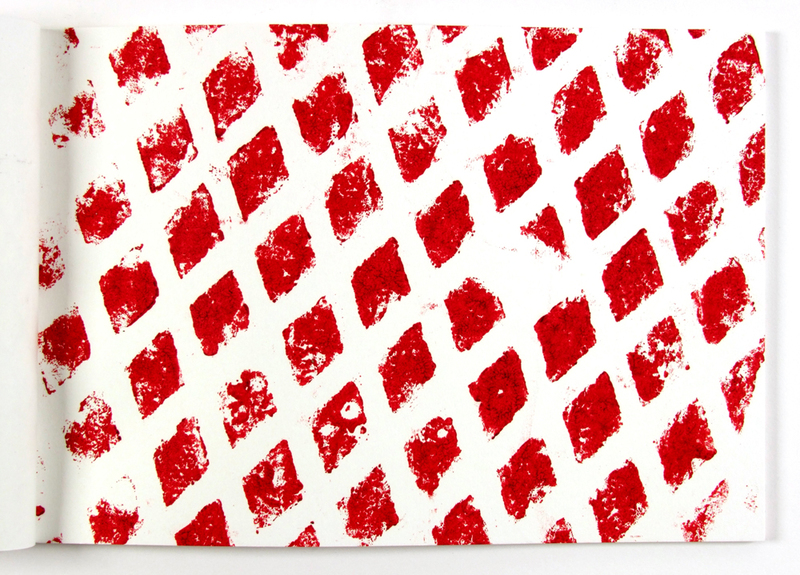 It also includes some prints that directly produced from the actual manhole covers.